Nieh and Viennot discovered all kinds of new information about the content in Google Play, including a critical security problem: developers often store their secret keys in their apps software, similar to usernames/passwords info, and these can be then used by anyone to maliciously steal user data or resources from service providers such as Amazon and Facebook. These vulnerabilities can affect users even if they are not actively running the Android apps. Nieh notes that even “Top Developers,” designated by the Google Play team as the best developers on Google Play, included these vulnerabilities in their apps. A really interesting read. I totally agree about this. 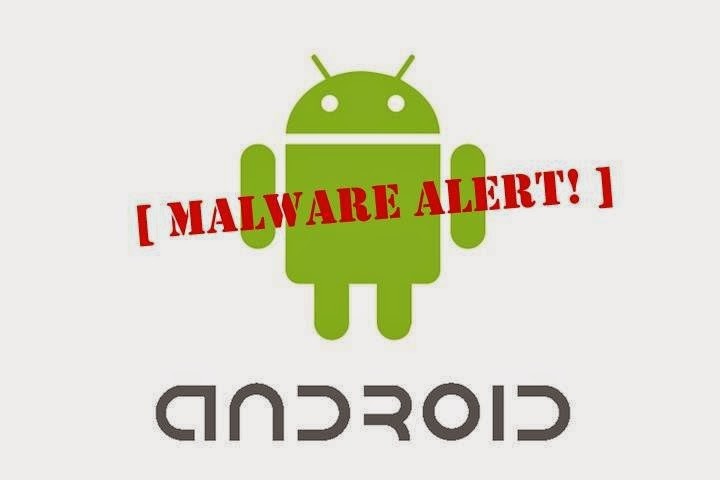 The Google Play Store has a lot of junk, crap and malware Apps, that's for sure. It's too bad that Google doesn't have any control over this. Over all is the quality of the Android Apps much lower than with iOS Apps. I really like that Apple has that tight control over the App Store that they have. In the end, the user benefits from that. Google needs to do something about the Play Store.